*2:It is recommended to optimize the document preview with "Image Correction" function, when it is not properly displayed on your device. Printer connection is required to enable "Image Correction" function. *4: For PRO-500/PRO-1000, the maximum output size is A3+ (13"x19" 33x48 cm ) while in use of this application. I dont know why some people don’t have a black and white print only option OR don’t have the ability to print their photos OR even landscape option. This is what I do when I need to print black and white, I go into “Change settings” and select “Grayscale” to On. 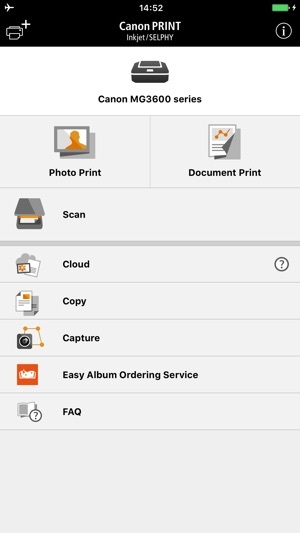 As for those not being able to print their photos, do you remember if you gave permissions to access your photos when you first opened the Print app? 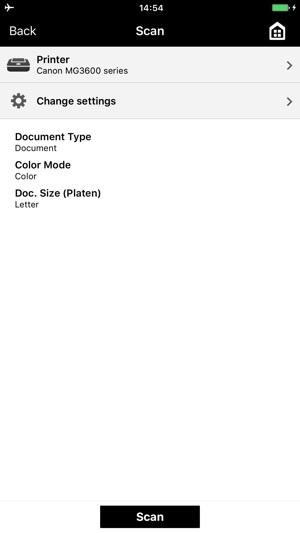 Go into your iphone/ipad Settings and find the Print app and see if you allowed Read and Write access. 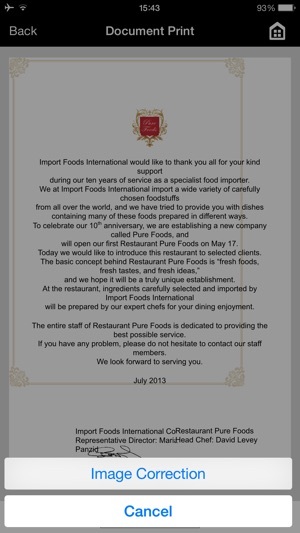 And don’t try to access your photos through “Document Print”. As for landscape mode, I haven’t tested this out yet, but I do see that there is an option to do that, which is only through the “Smartphone Copy”. In “Smartphone Copy”, take or select a photo, click “Next” and the icon that represents landscape or portrait mode is located on the lower left. I never write reviews but seriously I needed to get this off my chest. 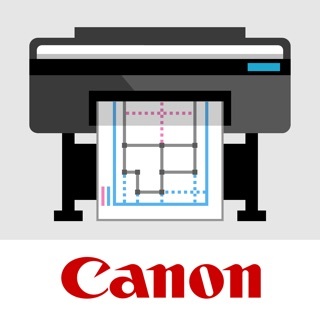 I have had a Canon mx490 printer for over a year now and printing via this app had been very unreliable up till now. Would work for me sometimes but oftentimes the app would not recognize my printer so I could not print over wifi. But I read some reviews here and followed the instruction of a reviewer who said to restart the device and lo and behold, it actually worked! App found my printer right away and I was able to print finally. I guess it remains to be seen if it will continue to work. But I am hopeful that it will, though, because it recognized my printer quickly and adding it to the app was super easy which never happened before. Took off one star because of all the trouble I had before. It should have just worked to begin with imo. 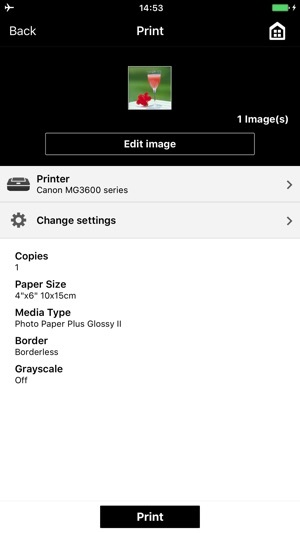 Using this app to print to my Canon printer from my iPhone 6 worked marvelously. 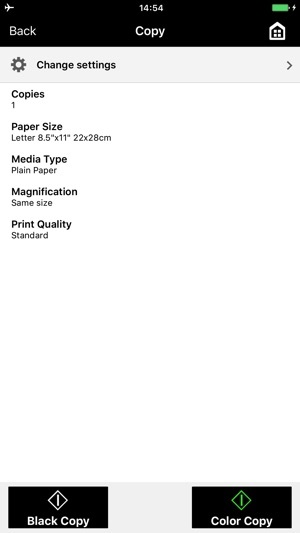 However for Christmas I bought myself an iPhone Xr and it seems to confuse the printer and when I print landscape it still goes portrait. 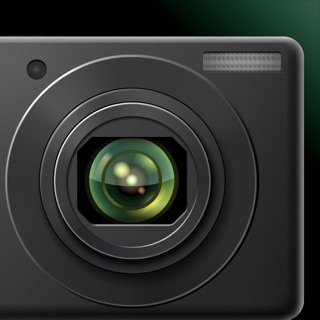 This may because of the way the iPhone Xr takes several pictures when you push the button. Even when I select the crop mode and note it’s landscape it’s still printing portrait. I hope the developers heed this and fix whatever is failing. I like to print pictures to my picture printing printer from Canon. I bought this printer because it prints pictures. It even has an extra ink well for printing pictures. That means it costs more to refill my cartridges. 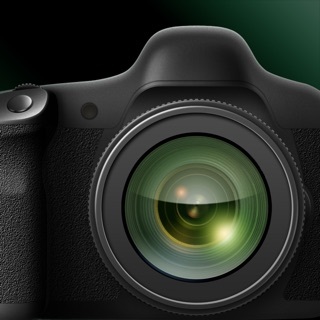 Canon, please get on it! !